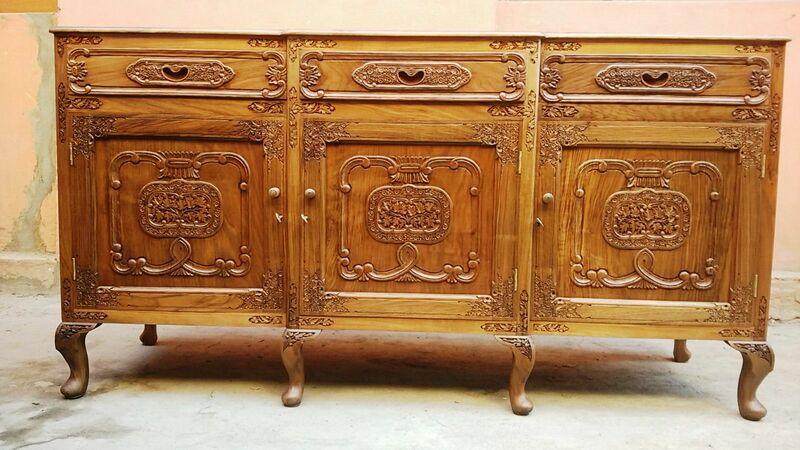 Prince Wood Carving House is one of the most renowned firms of Kashmir when it comes to walnut wood furniture. With a clientele from all around the world, we have established ourselves as the premier manufacturing furniture firm. 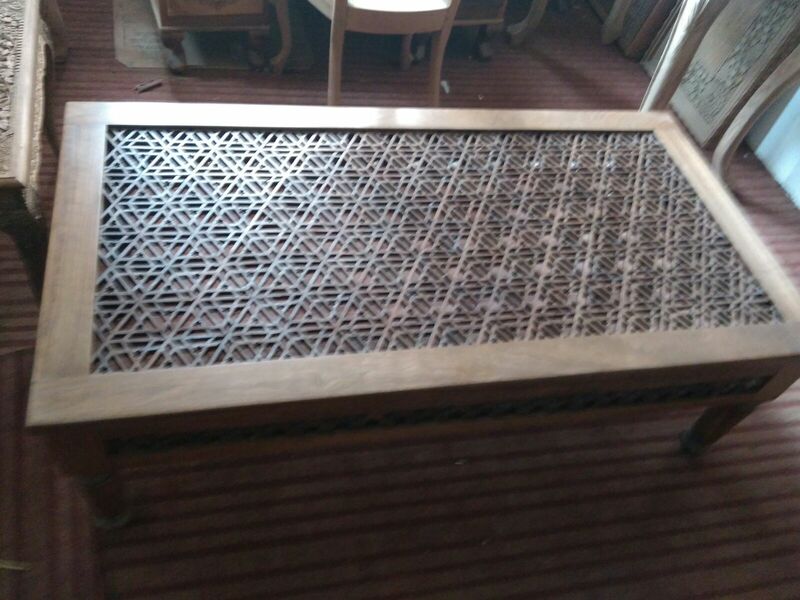 Our family’s history goes back to the nineteenth century when the humble wood carving workshops were founded in old city of Srinagar. Our ancestors contributed in flourishing this craft. Ghulam Mohammad Gami is regarded as one of the best craftsman in the small walnut woodcarving industry in the last two centuries. 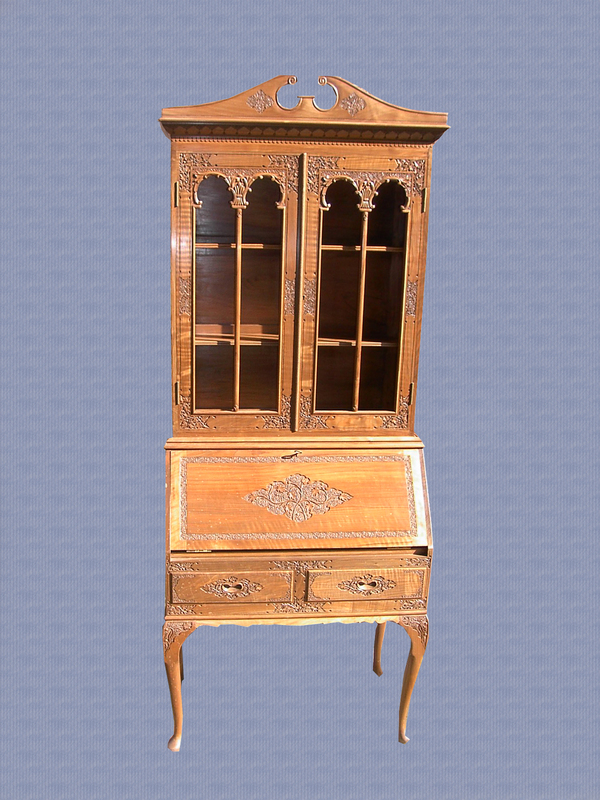 His imaginative and innovations accorded quality with finest finish has been a benchmark in this craft. 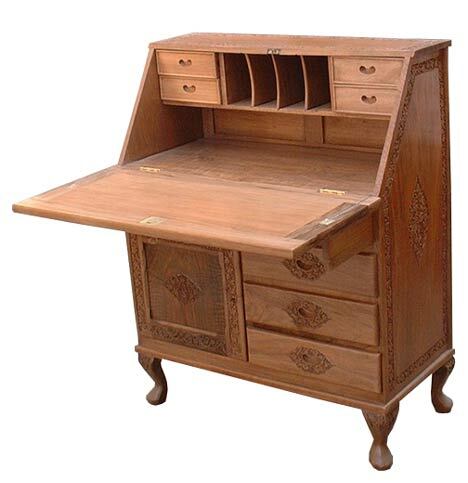 He introduced the concept of ‘Kamaan’ cross-hinge in desks that was an unknown technology in Kashmir during early 1950s. Our workshop became a corporation in the early 20th century. Later on, Prince Wood Carving came into existence in 1968. Today our fourth generation is leading our vision of excellence to new terrains in design and quality. Since more than five decades, the Prince has become a household name in the handicraft industry. Our products decorate the halls of Prince of Wales, Charles Windsor to the houses of business tycoons and in humble houses of those who love quality craftsmanship. Our showroom is currently located on Shiraz Road Rainawari, a landmark since many decades. We await your presence, we assure you that you will be amazed with what we have to offer.